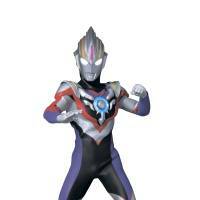 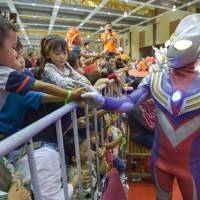 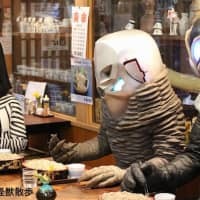 Ultraman has been defending humanity against monsters and aliens for half a century. 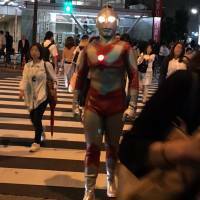 We examine the superhero's enduring legacy. 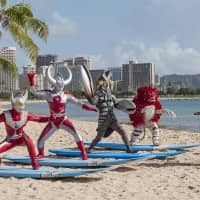 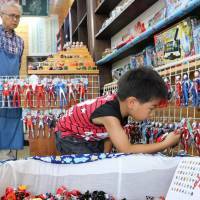 Your favorite Ultraman characters finally get a break and hang ten in Hawaii.